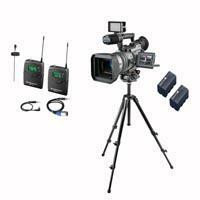 Professional video gear rentals in San Francisco, San Jose & Los Angeles. Rent complete video packages to shoot any video, testimonial, product demo, live event or a wedding. 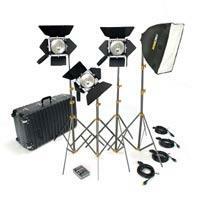 Avista AV Rentals offers full and ready to go packages including cameras, video lighting products and accessories. 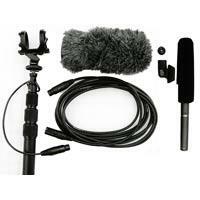 Perfectly matched video camera, tripod & microphone packages for specific applications. 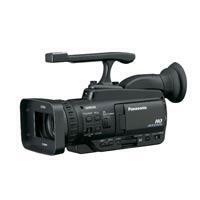 A great line-up of easy-to-use prosumer videocameras in both standard definition and high definition. 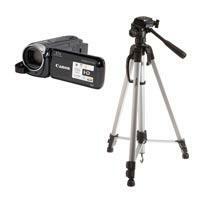 Consumer grade, 1-chip standard and high definition camcorders for affordability and ease-of-use. 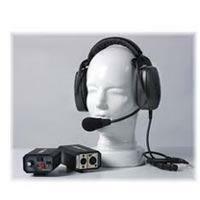 Wireless, camera-mounted handheld & lapel microphone systems. Camera-mounted battery-powered lights to floor-mounted lights, a range of lighting for various applications. From backdrops, to teleprompters and mixers, Avista has many helpful tools to assist your video production.